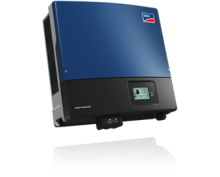 At Gold Coast Solar Power Solutions we highly recommend SMA solar power inverters. 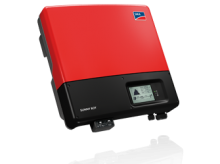 As a market leader for solar inverters SMA are setting benchmarks again and again: industry leading efficiencies of 98% and new technology ensures the highest yields and the greatest user convenience for you – the solar power system owner. SMA solar power inverters are designed and manufactured in Germany. SMA inverters are consistently at the leading edge of solar inverter technology with over 1,000 people employed full time in research and development alone. 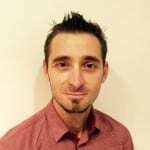 SMA Australia has an office in Sydney which offer the solar industry and the end user fantastic support – with SMA solar power inverters you can be confident in an investment that is going to perform very well for years to come. 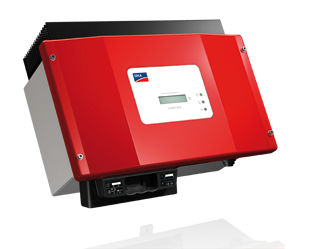 Sunny Boy solar inverters characterize the technology and quality leadership of SMA. 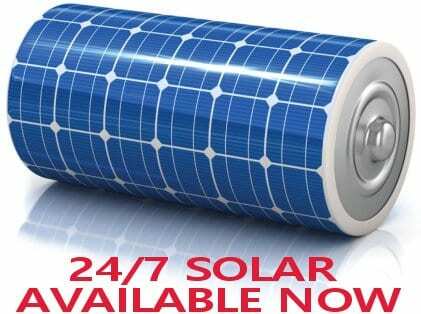 They are optimally suitable for use in small and mid-range solar power systems. 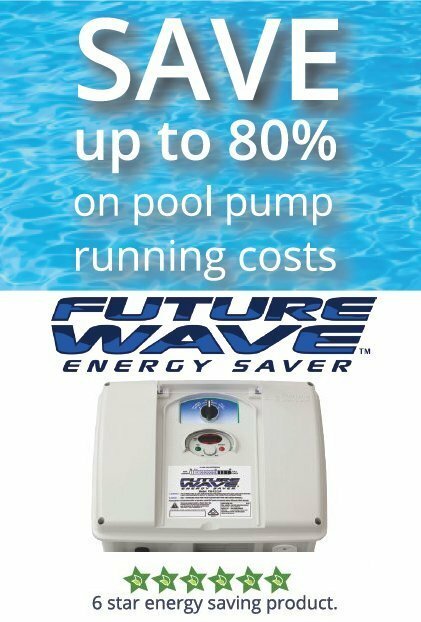 They impress with first class efficiency, user-friendliness and reliability. The Sunny Boys have been repeatedly acclaimed – and are constantly developing with new, innovative technologies such as OptiTrac and H5-Topology. These make the Sunny Boy even more efficient – and therefore ensure you of a very good solar yield. Perfection Plus. The transformerless Sunny Boy generation. Communicative, user-friendly and efficient – the Sunny Boy TL solar power inverter sets new standards in its class. With a modern graphic display, delivery of daily yield values even after sunset and wireless communication with Bluetooth technology the transformerless Sunny Boy fulfill almost every wish. With new OptiTrac Global Peak shade management technology and an optimum efficiency of 97 %, the inverters ensure optimum solar yield from your solar power system. 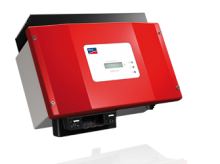 As transformerless, multi-string devices, the Sunny Boy TL range provides maximum flexibility, and is the number one choice for demanding PV array designs. Packed full of innovative technology, the Sunny Boy HF series provide the highest yields for transformer-based inverters in this performance class. Installation is now easier than ever thanks to the DC connection system SUNCLIX, the plug-in PV array grounding, and an easily accessible configuration area – all in a reduced weight unit. The wide input voltage range from 175 to 700 V gives you extraordinary flexibility for your solar power plant design, and the modern graphic display and wireless Bluetooth communication system make the devices highly user-friendly. Proven technology for secure investments. 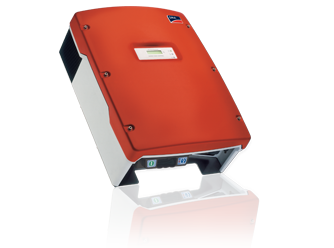 Universally applicable: the Sunny Boy inverters 1200, 1700, and 2500 are used in the most diverse AC grids thanks to their galvanic isolation. In addition, the devices are suitable for simple grounding of the solar power array. Equipped with the OptiTrac MPP-tracking process the SMA Sunny Boy will always find the best working power point, even under dynamic weather conditions and reliably converts solar energy into solar yield. Gold Coast Solar Power Solutions have a large supply of SMA Sunnyboy SB1100 1kW solar inverters that you can buy, for more information click here. With peak efficiencies of 98 % and a low affordable price: The SMA Sunny Mini Centrals provide high yields and quick payback times. The devices are perfectly suited to the setup of mid-range solar power systems from 15 kW. They are fitted with die-cast aluminum housings and can be installed outdoors close to the solar panels. The graded power classes ensure maximum planning freedom. 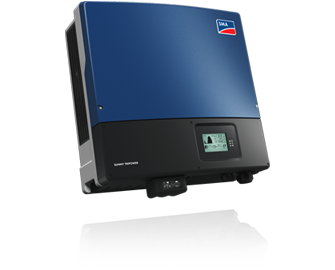 The transformerless SMA Sunny Mini Central TL solar inverters provide their owners with high yields. With the Sunny Mini Central family of transformerless inverters it will be even easier to design three-phase solar plants from 18 kWp to the megawatt range. The finely graduated performance classes are ideal for precise configuration of solar power plants. The flexibility it provides during design and a favorable price to performance ratio makes the Sunny Mini Central a perfect inverter for mid-sized to large scale solar power plants. 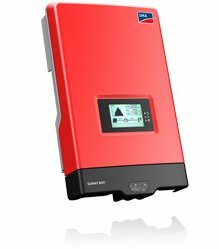 Full of cutting edge, industry leading technology: highly flexible solar power plant design becomes a breeze with the three-phase Sunny Tripower inverter. Thanks to Optiflex technology, two MPP inputs and a broad input voltage range, it is suited to almost any module configuration. It meets any requirement such as reactive power supply, grid support thus reliably participating in grid management. The safety concept Optiprotect with self-learning string-failure detection, electronic string fuse and integrable DC surge arrester, type II ensures maximum availability. Hi John thanks for your enquiry. If you are looking at the LG Chem battery solution the best way to do it would require an SMA Sunny Boy Storage inverter and it would also require an SMA Sunny Home Manager 2.0 to monitor your consumption. 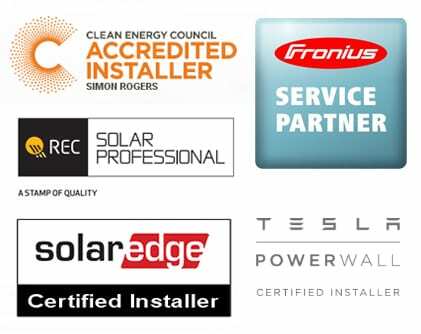 If you are looking the Tesla Powerwall option that is a complete stand alone unit and won’t require any additional materials to work. If you are near the Gold Coast please don’t hesitate to contact us again for further assistance. Thanks and good luck!